Professor Sue Walker, Design Star Director, University of Reading. Harriet Parry: A Sense of Place: Towards a sensorial reading of heritage sites, the design of place and community engagement. James Branch: How to develop a framework for effective user experience design pedagogy? Yolanta Gale: An exploration of the relationship between material change and sustainable behaviour in the context of clothing. Jenna Allsopp: Alternative dress histories and identities: the performative role of clothing for queer creative producers with autism spectrum condition and/or learning disabilities. Alex Fitch: What does sequential art tell us about architectural interactions that other media do not? Erika Illarregi: Co-design for mental health: an interdisciplinary study on the impact of design thinking on mental health. Joanne Pilcher: Oral Histories of Contemporary Aboriginal Australian Textile and Clothing Design in the Northern Territory. Sarah Pennington: Curating issues of concern: mediating critically engaged design. Tom Keene: The housing database made visible: Regenerative politics, participation and design. Alessia Cadamuro: Co-design, the hidden language: an investigation of designer and non-designer dialogue within the development of enablining technologies and services for people with Autism and verbal communication difficulties. Victor Jeganathan: A critical evaluation of interaction design and technology to facilitate a digital assistive device for visually impaired runners. Ruby Allen: Applying creative participatory methods to co-design smart products for people living with dementia. Jocelyn Bailey: The politics of social design: how are the concepts and practices of social design challenged, compromised, extended or filtered by engagement with political structures? Marie Leahy: In what ways might the modification of the design and content of illustrated books extend the reading life of people with early‐stage Alzheimer’s disease? Professor Woodham publishes in a number of specialist fields largely centered on design issues in the industrialised world in the late nineteenth and twentieth centuries, particularly within a British context. He developed the infrastructure for research in arts and humanities at the University as Director of Research and Development until 2015. Professor of Fashion and Design History, Brighton University. Her research deals with the history of design in the twentieth century including fashion, ceramics, interiors and architecture. She has a particular expertise in design history and gender publishing. Since 1980 her work has dealt with the theme of transnationalism and the impact of émigrés in Britain and the USA. She is Visiting Professor in Design History for the MA Program in the History of Decorative Arts and Design at Parsons, The New School for Design | Cooper-Hewitt, National Design Museum in New York. For more information see her web profile. 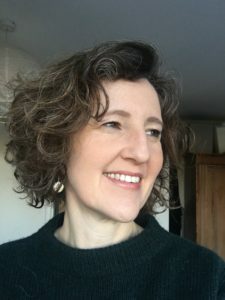 Annebella Pollen is an academic working across a range of interests in material and visual culture.Her research areas include mass photography and popular image culture, histories of craft, design and dress, museology and public history. She has developed projects that have examined picture postcards, silhouette portraits, snapshot photographs and revivalism in dress and design. 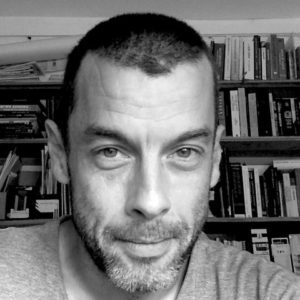 Paul Jobling lectures in visual culture with research expertise in the history and theory of graphic design and photography. 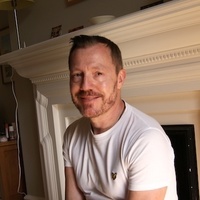 Paul’s widely-cited published work has examined the portrayal of designed objects in words and images, notably the way this is used in advertising and popular visual cultures, especially in the context of issues of identity and gender. 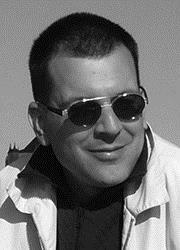 Design Star at Brighton is led by Damon Taylor who is a design theorist and cultural historian. 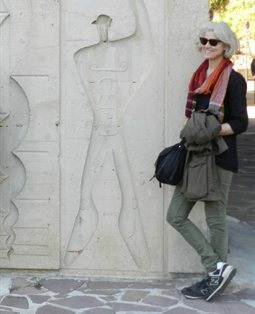 Drawing on a background in literary history and cultural discourse, Cathy Bergin’s primary research interests are in the politics of ‘race’ and African-American and Caribbean writing, focussing on cultural formations and Communist politics during the Depression. She is particularly interested in the concept of ‘rage’ as the expression of black historical consciousness and agency. 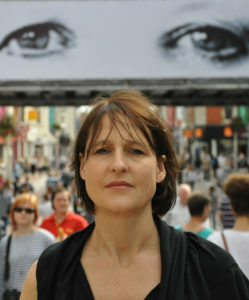 Dr Lucy Noakes is a social and cultural historian with specific interests in war, memory, gender and national identity. Dr Alex Wilkie is the Co-Director of the MPhil/PHD Programme in Design at Goldsmiths. Alex’s research interests lie at the intersections of the Science and Technology Studies (STS), interaction design and user-involvement in design practice. Martin Conreen is an artist and designer. He received his BA from Goldsmiths College in Fine Art/Sculpture in 1984. His interest in materials and making led him to work in numerous design fields, including silver-smithing, set building, furniture design and shoe making. Martin’s research has focused on new and emerging materials, crafts, material culture, contemporary art, and making/manufacturing. He currently has a growing interest in Rapid Prototyping/Manufacturing along with their materials and their relationship to digital technologies. In 2012 he became a cofounder and director with Dr Mark Miodownik and Dr Zoe Laughlin of the Institute of Making based at UCL (engineering department), a multidisciplinary research club for those interested in the made world. Tobie is committed to taking a collaborative and speculative approach to design, and in providing empirical and analytical accounts of practice. He has worked as a design researcher since 2003, with the Interaction Research Studio and as a Helen Hamlyn Research Associate, and is a Lecturer in Design at Goldsmiths where he leads MA Design Interaction. For more information, follow the links: Departmental webpage and Personal website. Sharon is a Senior Lecturer at Loughborough Design School and ‘Understanding the user in real world design applications‘ is the fundamental underpinning to her research. 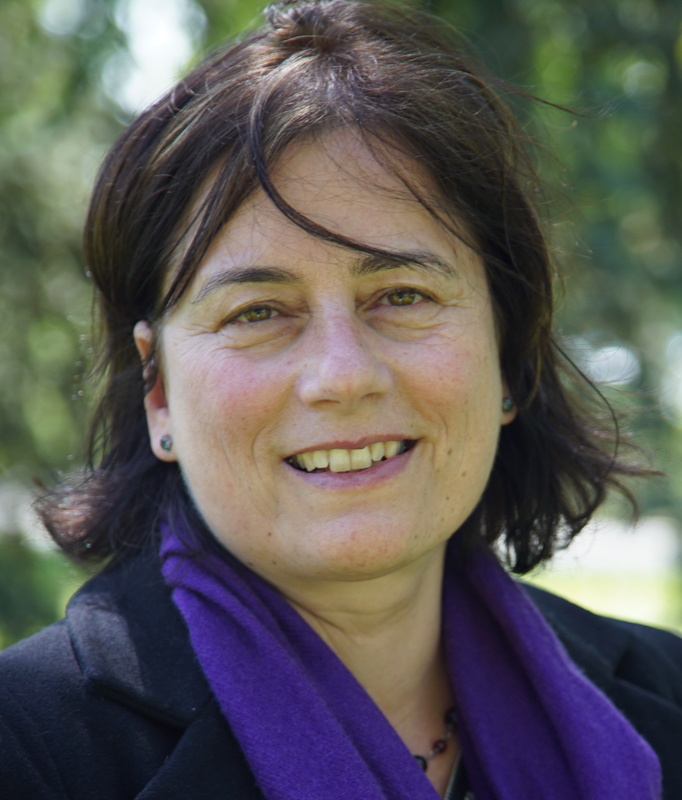 Sharon has worked on industry, government and European research projects and has achieved significant impact outputs. Her specialism within ergonomics relates to Inclusive Design with particular experience in the development of wearable simulations of ageing, disability and occupational health. For more information, see her web profile. Dr Andrew May is motivated by the challenge of applying and adapting scientific principles to user centred design of new technology and services. He has worked in many different domains, including automotive, construction, manufacturing, mobile (consumer and work), and emergency response. His current research projects are about (1) how ‘smart homes’ can help householders make decisions about energy saving, and (2) the phenomena of volunteered geographic data. For more information see his web profile. Helping companies integrate ecodesign into their product development process and sustainable design into their business practices. 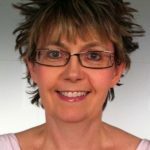 Dr Val Mitchell is a senior lecturer at Loughborough Design School and Programme Director for the Interaction Design MA. 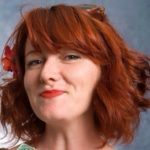 She specialises in User Centred Design (UCD) and in particular methods for eliciting user requirements for future technologies and services. She is particularly interested in the design and use of scenario and persona based methods within User Experience (UX) and Service Design including the development of Participatory and Co-design methods. More information is on her web page. 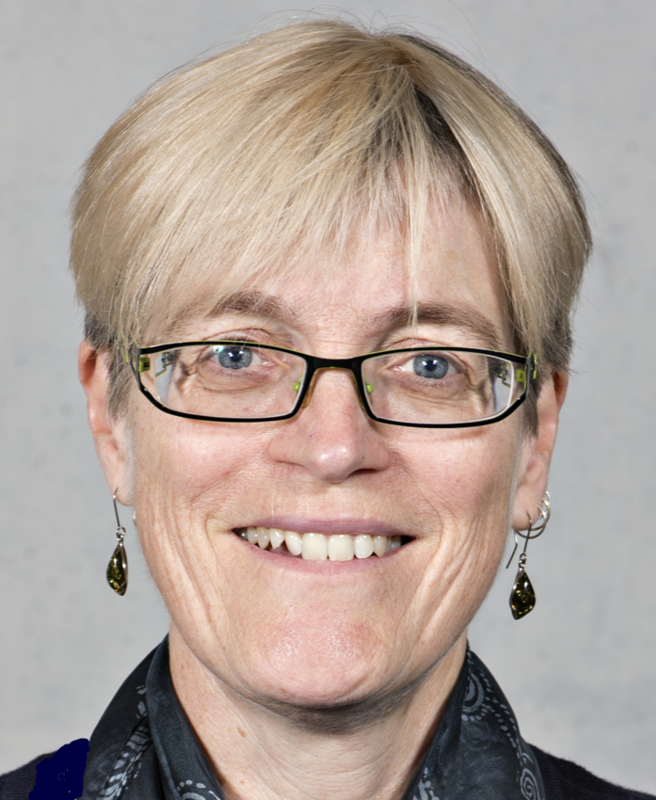 Sue Hignett is Professor of Healthcare Ergonomics & Patient Safety at Loughborough University (UK). Over the last 30 years she has experienced the healthcare industry as a clinician, ergonomist, researcher and patient. Her research looks at a wide range of human factors and ergonomics issues including hospital and ambulance design, medical device evaluation, staff wellbeing and an innovative approach to patient falls. 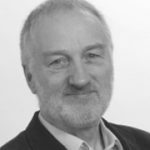 Prof. Hignett is the Chair of the Education & Training panel at the Chartered Institute of Ergonomics and Human Factors, and Editor for ‘Ergonomics’. She is currently working with Health Education England and colleagues from the Chartered Institute on a series of workshops to raise awareness of Human Factors and Ergonomics in healthcare. For more information see her web profile. Debra Lilley works in the emerging field of research seeking to reduce the environmental and social impacts of products by moderating users’ interaction with them. 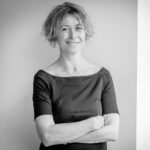 She is currently Co-Investigator on CLEVER: Closed Loop Emotionally Valuable E-waste Recovery (EPSRC) and CORE: Creative Outreach for Resource Efficiency (EPSRC). Debra has extensive knowledge and experience of applying user-centred sustainable design methods and tools to generate behavioural insights to drive design development of less-resource intensive products. Her current research focuses on resource efficiency, design for the circular economy, design for sustainable behaviour, emotionally durable design and product lifespan extension. For more information see her web profile. Forward thinking Designer, Researcher, Lecturer & Facilitator. Sustainability, creativity, systemic thinking, and a pro-active mindset shape her role as a designer and citizen of the world. Carolina’s area of research sits within holistic sustainable design, social innovation and systemic thinking. Her research looks at facilitating the transition towards more sustainable design practices by understanding better the design characteristics of products, services and systems that contribute to people’s happiness and sustainable lifestyles. She is particularly interested in uncovering grass-root opportunities that help people to innovate and shape more sustainable societies. For more information see her web profile. Emma’s broad research focus is Design for Sustainability. Her work in this area includes ecodesign strategies, product-service–systems, sustainable innovation, sustainable infrastructures and design education. She is currently developing the concept of design ecology as a means to seek out, and intervene in, the interconnected relationships across landscapes of design, at different scales of space and time. The aim of identifying these design interconnections (and chasms) is to locate new opportunities for creating sustainability. Emma welcomes doctoral research proposals on sustainable design, ecoliteracy, sustainable/social innovation, sustainable consumption, and sustainable urban infrastructure. For more information see her web profile. 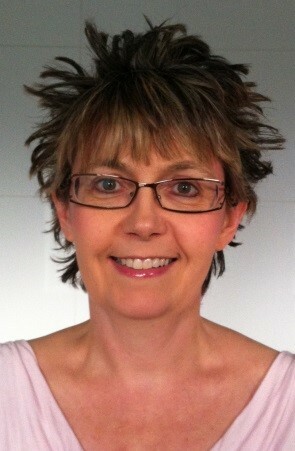 Dr Nicole Lotz is a lecturer in design at the Open University. 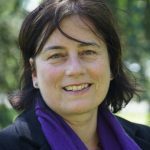 Her research interests include investigations of cultural factors, collaboration, learning and best practice in designing. She has worked on several funded projects in these areas and currently supervises two PhD students. She maintains several wikis on design patterns in Cross-cultural collaboration, Learning design, self-directed learning and a Cloudscape on design pedagogy. There is more information on her OU people profile. Katerina is a Senior Lecturer in Design at The Open University. Her academic research falls in the area of design theory and methods and she has published articles in design cognition, collaborative design, learning, creativity, and social aspects of design. She also has a special interest in complexity science. Her most recent research activity is focussed on co-design and co-production with civil society organisations and communities engaged in place-making and creative civic action. For more information see her web profile. Jeffrey Johnson is Professor of Complexity and Design at the Open University. His research interest is in the design, implementation and management of evolving complex socio-technical systems. This includes the formulation of new mathematical methods to model social systems in the context of policy and policy design. He is Deputy President of the UNESCO UniTwin Complex Systems Digital Campus (CS-DC) that federates 120+ universities worldwide to share resources in teaching and research. 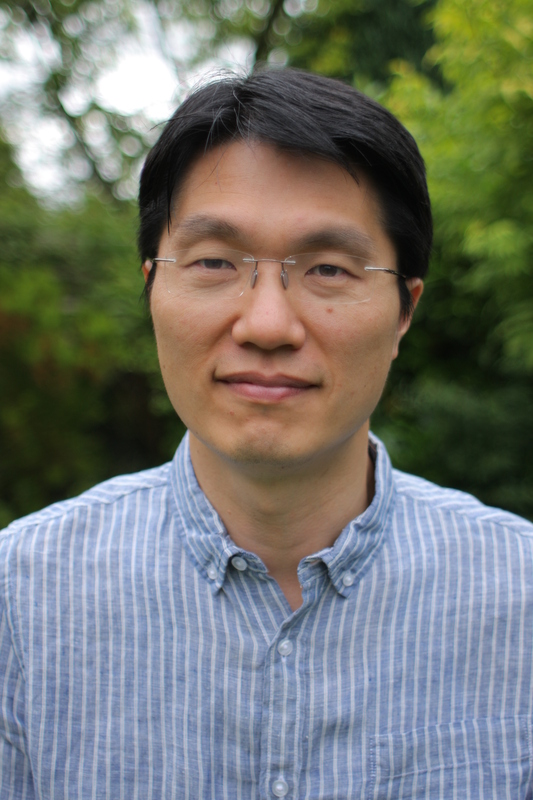 With CS-DC he has made MOOCs on Global Systems Science and Policy, and on Systems Thinking and Complexity. These stress the place of design thinking in planning and managing evolving multilevel complex socio-technical systems. 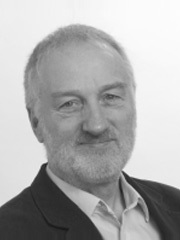 Derek Jones is a Senior Lecturer in Design with The Open University and part of the OU Design Group. He is currently chairing the course update to U101: Design Thinking, the award winning Level 1 entry course for the university’s Design and Innovation degree. 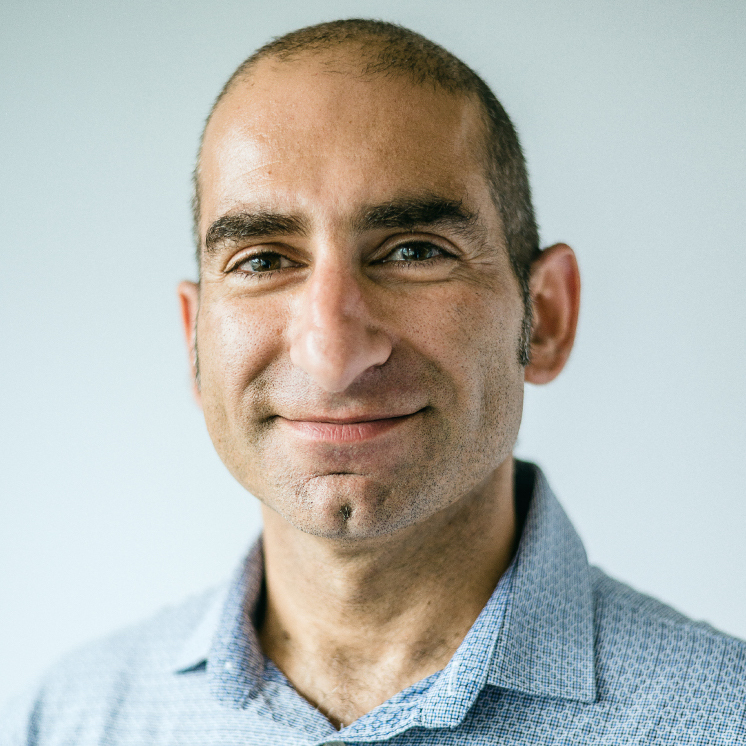 His main research interests are: the pedagogy of design and creativity, embodied cognition in physical and virtual environments, and theories of design knowledge. Derek is a qualified architect with 15 years of experience in the construction design and procurement industries and is the Communications Officer for the Design Research Society. 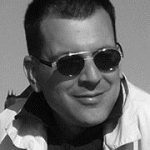 Theodore Zamenopoulos is a Senior Lecturer in design at The Open University. He is a professional architect with an expertise on design cognition, community led design practices and complexity research. 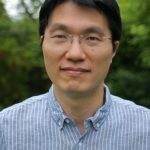 His research focuses on the conditions that foster design thinking in everyday life and empower people to develop their ideas into social innovations. 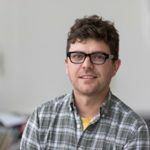 He has been involved in a number of research projects around the themes of civic engagement in design and the empowerment of people through design. For more information see his web profile. 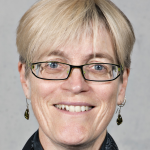 Professor Sue Walker is Director of the AHRC-funded Design Star Centre for Doctoral Training, administered at Reading, working with colleagues at Brighton, Goldsmiths, Loughborough and the OU, and is a member of AHRC ‘Research Careers and Training Advisory Group’ network. Her research interests include analysis and description of graphic language, in particular the relationship between prescription and practice in everyday documents, typographic design for children and information design in public service. She supervises doctoral students on history and theory of typography and graphic communication, including Isotype, children’s books, and the graphic aspects of language. 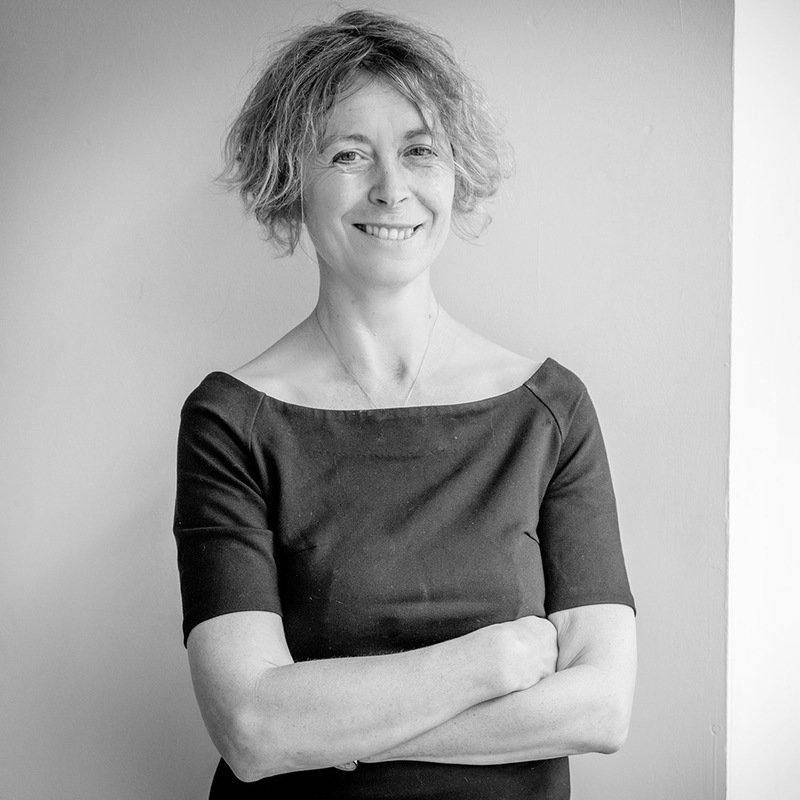 Alison Black is Professor of user-centred design and Director of the Centre for Information Design Research in the Department of Typography & Graphic Communication at Reading. 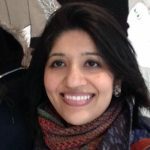 A cognitive psychologist by background, she specialises in research relating to the design of complex information, the processes used and its impact on people and organisations. She has focused recently on information design in healthcare contexts and on the communication of weather forecasts with differing levels of risk and uncertainty. Dr Ruth Blacksell is an Associate Professor and a Pathway Director for the MA in Book Design. Her research falls into two connected areas: the use of typography, acts of reading and contexts of publishing in art practices of the 1960s and 70s; and the emergence of interdisciplinary information space in modern and contemporary art, design and architecture. She has published internationally and organized a number of pubic facing symposia on these themes. 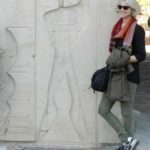 She supervises doctoral students in subjects relating to the history and theory of typography and graphic communication and particularly in areas relating to artists’ books and art publishing practices. In 2015, she secured a Collaborative Doctoral Partnership with Tate Library and Archive to investigate the forms, strategies and contexts of publishing in modern and contemporary art (1960s to the present day). She welcomes enquiries from postgraduate students who are interested in the intersections of art and editorial design through print, digital and/or hybrid forms. Please click here to contact Ruth and for more information see her web profile. Eric Kindel is Professor of Graphic Communication and head of the Department of Typography & Graphic Communication at Reading. His research takes in several areas: the graphic design of information, with an emphasis on aspects of Isotype; informal and alternative print methods, with a focus on the history of stencils and stencilling; and the inventive intersection of design and print production. For more information see his web profile. Gerry is an Associate Professor in Typography at the University of Reading. He researches the practice of typeface design as a response to wider contexts, and a range of issues surrounding Greek typeface design and typography. He is active in developments in typographic education, and works extensively in the area between enterprise and academia. For more information see his web profile and his personal site. 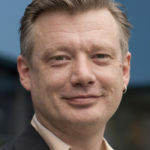 Rick Poynor is a writer, lecturer and curator, and Professor of Design and Visual Culture at the University of Reading. He was the founding editor of Eye magazine, where his Critique column has run for 20 years, and co-founder of the Design Observer website. His writing has also appeared in Blueprint, Icon, Frieze, Creative Review, and many international publications. His books include Typographica (2001), No More Rules: Graphic Design and Postmodernism (2003), Communicate: Independent British Graphic Design since the Sixties (2004), Jan van Toorn: Critical Practice (2008), and the essay collections Design Without Boundaries (1998) and Obey the Giant: Life in the Image World (2001). In 2004, he curated ‘Communicate: Independent British Graphic Design since the Sixties’ at the Barbican Art Gallery, London; the exhibition travelled to China and Switzerland. His exhibition ‘Uncanny: Surrealism and Graphic Design’ ran at the Moravian Gallery in Brno in 2010, and at the Kunsthal in Rotterdam in 2011. His latest book is National Theatre Posters: A Design History (2017), which accompanied an exhibition he curated for the National Theatre’s Wolfson Gallery. Fiona Ross specialises in non-Latin type design and typography. Her research focuses on three strands: (1) non-Latin typeface design: theory, history, practice; (2) design approaches to multi-script typeface design; (3) the relationship of tools and typefounding methods to the visible appearance of non-Latin type forms. For more information see her web profile.